It’s impossible to overstate the importance of quality training in health care and education. 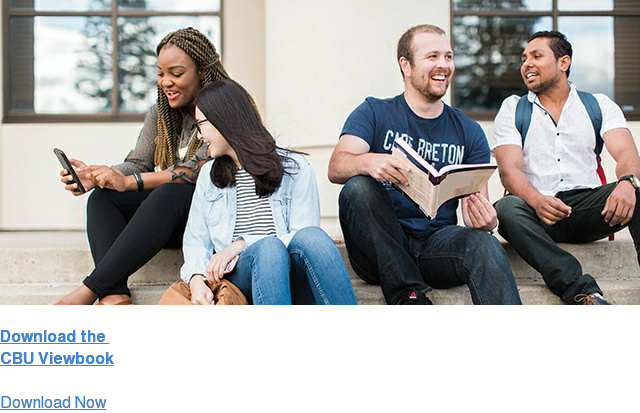 CBU’s School of Professional Studies (SPS) is dedicated to giving students the skills and knowledge they need to make a difference in people’s lives and shape the future. SPS trains students to be on the front lines of these essential services. SPS students get much more than just informative, in-class lectures, they get hands-on experience. CBU has strong relationships with the Nova Scotia Health Authority, Cape Breton Victoria Regional School Board and Government Departments, providing students with access to world-class on-site practicums and formal training. Through these real-life working situations, CBU students graduate with the confidence to make a difference in a meaningful career. Whether you want to be hands-on in the operating room as a nurse, or educate our next generation as a teacher, CBU helps you make it Happen. As Dean of the School of Professional Studies I wish to welcome all new, returning and prospective students to our School. It’s impossible to overstate the importance of professional fields such as quality education and health care. If you’ve always wanted to make a real difference in the world, CBU’s School of Professional Studies is the place for you. Whether you want to be hands-on in the community or operating room as a nurse, keep people safe as health inspector, become a dietician, or educate the next generation as a teacher, CBU will help you make it Happen! 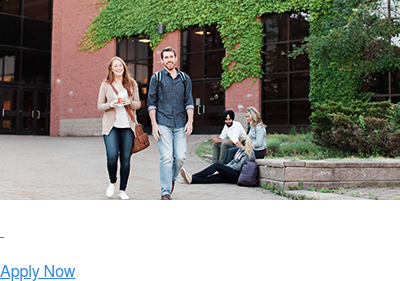 The School of Professional Studies at CBU gives students the knowledge and skills they need to shape the future and make a difference in people’s lives through our programs. In a complex and rapidly changing world the Bachelor’s degree can no longer be regarded the end point of learning. Our graduates know that being a professional means to be engaged in a lifelong learning journey. For some this learning and development occurs mainly through gaining new experiences on the job; others choose to become enrolled in formal professional development opportunities that teach new skills and knowledge in certain areas of specialization, and many of our recent graduates have been accepted for graduate studies at other universities. Whatever your ambitions may be, the School of Professional Studies is the place for you if you want to make a difference in the world. The teachers you will work in this school are enthusiastic educators who are committed to student-centred learning. They are also experienced practitioners with strong connections to their professional communities and many lead on research and innovation that enriches their teaching and student learning in multiple ways. I am proud to be working with such a talented group of colleagues and I wish each and every student every success in making it Happen at CBU’s School of Professional Studies.